As one of the few doctors at Northwestern Memorial Hospital totally dedicated to facial aesthetics, Dr. Douglas M. Sidle is a dual board-certified, fellowship-trained Chicago plastic surgeon specializing in cosmetic and reconstructive surgery of the face, head and neck for Northwestern Facial Plastic Surgery. 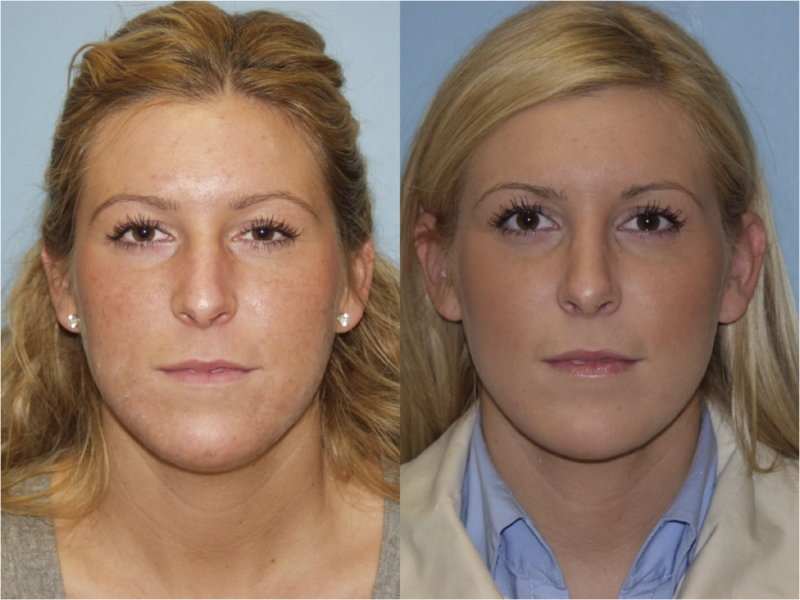 He is one of the leading septorhinoplasty and rhinoplasty surgeons in the country. Rhinoplasty, commonly called a “nose job,” can renew and improve the aesthetic appearance of your nose and eliminate nasal obstructions, restoring it to full operational order. Dr. Sidle maintains a tight relationship with his patients so that he is best able to determine the exact nature of their needs and concerns. His approach is to educate, counsel and support his patients 100%. He is fully engaged in each step of the procedure with his Hinsdale patients from the initial consultation to the final recovery process. 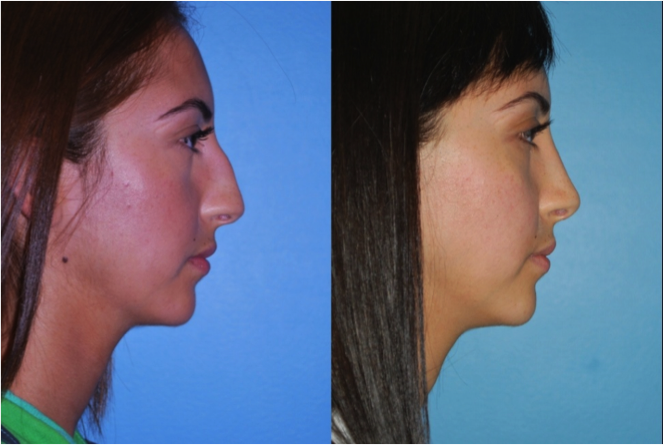 Hinsdale residents see Dr. Sidle as the best alternative for their rhinoplasty surgery. They regard Dr. Sidle’s background, experience and advanced techniques in rhinoplasty as the most fundamental reasons for coming to our facility and having him as their surgeon of choice. Hinsdale, Illinois is located partly in Cook County and mainly in DuPage County. Regarded as the “jewel” in the western Chicago suburbs it has a rolling, wooded topography with a quaint downtown that is only a 30 minute train ride to downtown Chicago. Its atmosphere is a combination of natural beauty, hometown charm, and a friendly community. The Village serves as a sturdy foundation for commerce, education, and suburban living. The central business district is listed in the top 1% of wealthiest towns in Illinois and on the National Register of Historic Places. The village offers charming, tree-lined boulevards with mature, century old Elms, Maples and Oaks that shade the downtown. Hinsdale is a distinct destination with its rich history of unique architecture and locally-owned shops and exclusive boutiques. Approximately 16,000 residents live in this picturesque community. Many Hinsdale people view Northwestern Facial Plastic Surgery and Dr. Sidle as their finest answers to their rhinoplasty issues. They know that Northwestern Memorial Hospital and Dr. Sidle have assembled an extraordinary team of specialists to address their problem. They provide the finest complex nasal reconstruction, facial rejuvenation, and reconstruction of congenital and traumatic facial deformities. Under the exceptional leadership of Dr. Sidle, our patients from Hinsdale are treated to the expertise in primary and revision rhinoplasty for the improvement of both appearance and breathing they so richly deserve. With Dr. Sidle’s guidance and leadership, Northwestern Facial Plastic Surgery, is the most celebrated regional facility to bring their children and themselves for the optimum complex nasal reconstruction, facial rejuvenation, and reconstruction of congenital and traumatic facial deformities. They comprehend that Dr. Sidle is viewed as an incomparable leader in the facial plastic surgery field because he has the necessary dedication to the rhinoplasty reconstructive and restorative surgery of his patients. Further, his previous academic activities have resulted in articles and chapters in medical literature as well as participation in FDA drug studies. He frequently lectures at both the local and national level and is actively involved in teaching facial plastic and reconstructive surgery in the Otolaryngology residency program and medical school at Northwestern University. 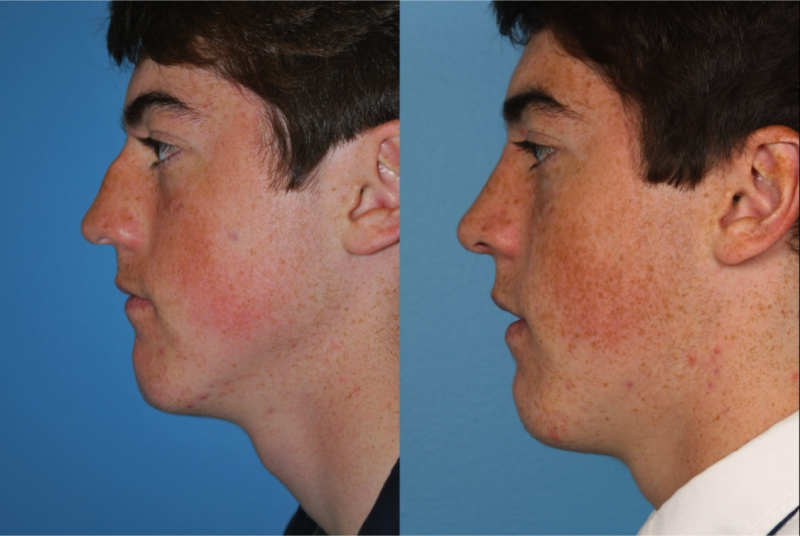 Dr. Sidle’s immense rhinoplasty experience in primary and revision surgery provides the patients with a better appearance and facilitates easier breathing for them. Through rhinoplasty, he is proficient at restoring your nose to its full usefulness and enhancing your features and improving a less than attractive nose. As Northwestern’s dual board-certified, fellowship-trained Chicago plastic surgeon Dr. Sidle’s methodology to cosmetic and reconstructive procedures is to strive for the most natural and harmonious results and to prevent any contrived and unnatural outcomes. In order to schedule a consultation with Dr. Sidle regarding rhinoplasty procedures, call our offices today.